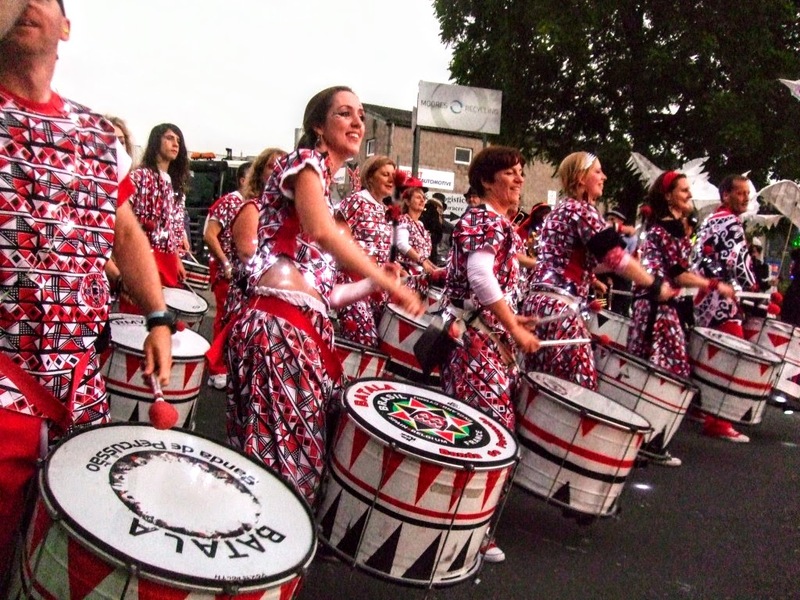 Frome Carnival is an exciting annual spectacle with illuminated floats, music, majorettes and more. 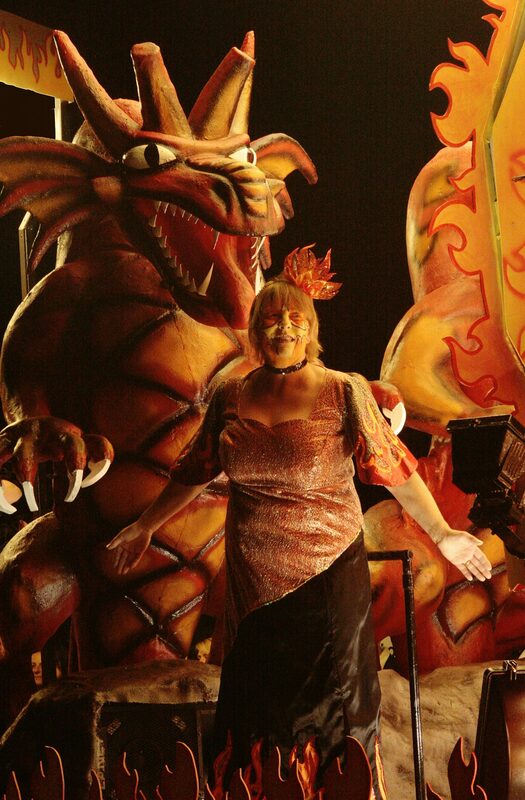 Anyone can take part in processions, or as a volunteer, and there are loads of prizes given out. The Carnival growing as more local groups get involved and with the added feature of street entertainment during the day. 2017 also saw the introduction of new Carnival Ambassadors, representing Frome Carnival and promoting both its charitable aspects and the Carnival Spirit. Commences from Marston Trading Estate. 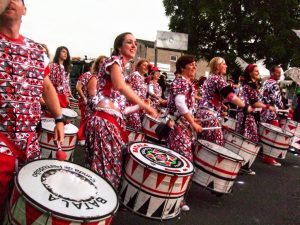 The Route begins at the junction of Manor Road with the Butts and proceeds along The Butts, Butts Hill, Wesley Slope, Bath Street, Market Place, North Parade, Berkley Road, Badgers Hill and finishes at the Football Ground. Presentations of trophies and prize money will take place at Frome Town Football Club as soon as possible after the procession and all participants are very welcome to attend.